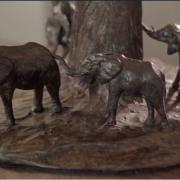 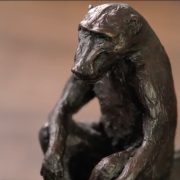 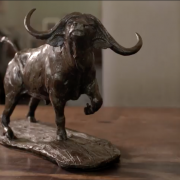 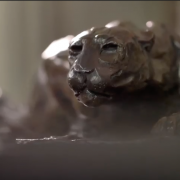 AFRICA EXPRESSION is a series of films showcasing the work of Bruce Little Bronze Sculptor. 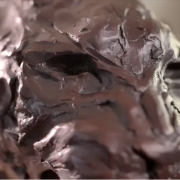 Bruce will speak about his works and what inspired them. 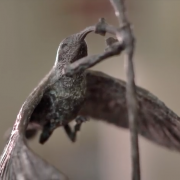 In this episode Bruce will speak about guinea fowls and his piece entitled “Lift Off”.